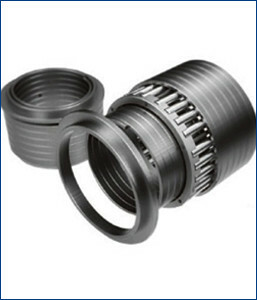 The range of seals which we manufacture and supply to the customers are inclusive of a high quality of products such as the Special Bearing for Steel Industries. Bearings for iron and steel works operate under a variety of harsh conditions, including high temperatures, high speed or super low speed operation, as well as environments contaminated with water and debris. We offer these products in a very affordable rates.